Between 2000 and 2018, the Quality Education for Minorities (QEM) Network with support from the National Science Foundation (NSF) to provided technical assistance to current and potential grantees in the Foundation’s Historically Black Colleges and Universities Undergraduate Program (HBCU-UP). The goal of HBCU-UP is to ensure that graduates of these institutions are prepared to successfully pursue advanced STEM degrees or to enter the Nation’s science and engineering workforce upon graduation. The QEM HBCU-UP project addresses the under-representation and the under-preparation of minorities in STEM by focusing on a group of institutions that award a significant percentage of the STEM baccalaureate degrees earned by African Americans. The project focuses on enhancing participating institutions’ capacity to develop competitive proposals, successfully implement funded projects, improve STEM program planning, and incorporate proven strategies for effective STEM teaching and learning. Annually conduct a two-day proposal development and evaluation workshop in the fall prior to the HBCU-UP Program’s annual deadline and a one-day follow-up workshop after HBCU-UP Program award decisions are announced, to discuss next steps for institutions that submitted proposals year’s competition, whether or not their proposals successfully merited a grant award. Provide technical assistance to new grantees through campus visits to observe project activities and to make recommendations to help ensure that their projects are unfolding as planned. During the visits, critical needs identified during the first year of project implementation will be addressed. The visits also will serve to assist in the development of strategies to address unanticipated barriers that may have developed. Conduct a special-focused workshop each year to build and further strengthen institutional capacity in STEM. 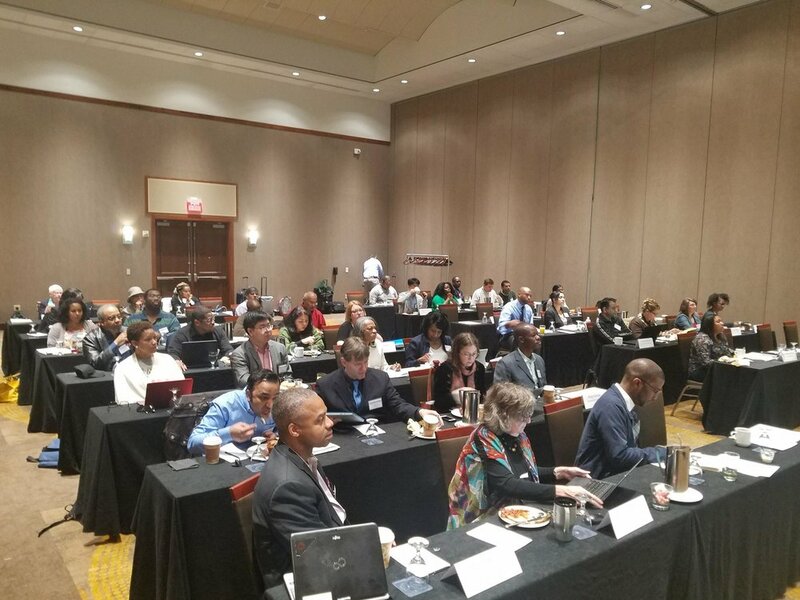 The special workshops will focus respectively on HBCU-UP targeted infusion and STEM education research proposals; designing STEM teacher preparation programs that produce graduates well-prepared to provide high quality STEM instruction at the K-12 level, particularly in mathematics; and effective STEM instructional strategies. 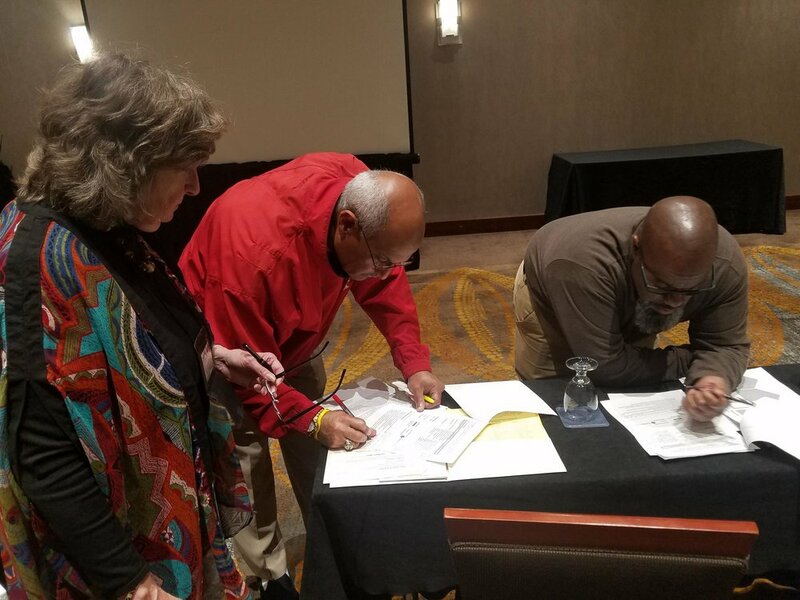 Maintain a listserv for HBCU-UP Project Directors as well as links at QEM’s Website to potential sources of federal and non-federal support to assist grantee institutions in sustaining and institutionalizing the successful elements of their HBCU-UP projects.